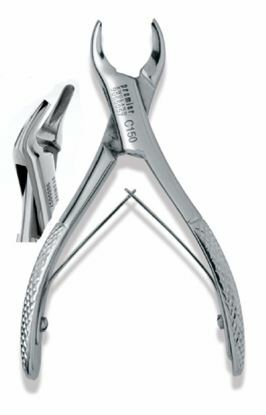 This child forceps are meant for teeth removal from the alveolar bone. 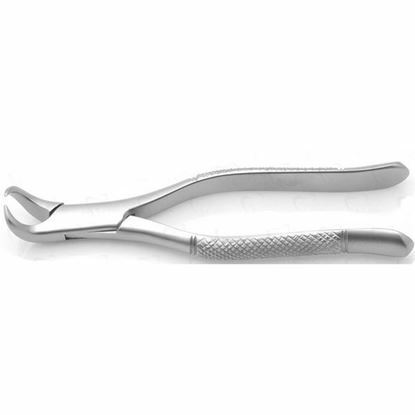 They come in over 5 different categories, this gives dentist a wide variety to choose. 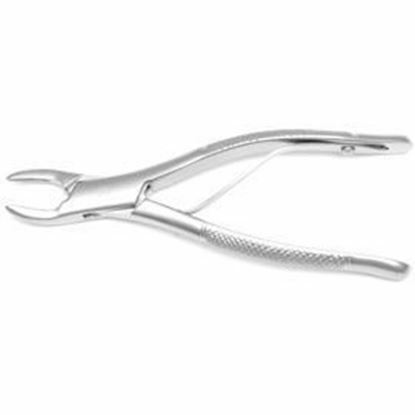 The forceps are made of stainless steel material which gives these forceps a high durability. 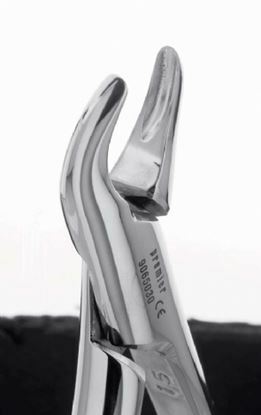 House Brand - High Quality at a low Price!